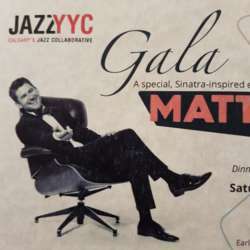 You must be a member of the Calgary Live Jazz Razmataz Group to attend this activity. Would you like to join this group? Dinner, dancing, entertainment and silent auction. Dress up and be joyful!